We all know that eating well is important for your health but did you know it can impact our mood as well? Your brain works 24/7 and just like a car, it will perform better with premium fuel. What you eat can make a big difference to your mood, anxiety and even depression. Research shows that if you change your diet you can feel the benefit in relatively short space of time. Nutritious foods that contain lots of vitamins, minerals and antioxidants nourish and protect the brain. They can reduce inflammation and also restore healthy balance of gut bacteria. Good gut bacteria not only influence what your gut digests and absorbs, but it also impacts your mood, behaviour and energy levels. In fact studies have shown that when people take probiotics to restore their gut health, their anxiety levels, perception of stress, and mental outlook also improve. The gut is also responsible for producing a neurotransmitter called serotonin – about 95% of it is produced in your digestive system and it is influenced by good bacteria. Serotonin helps regulate sleep and appetite, mediate moods, and inhibit pain. On the flip side, diets high in refined sugars have been linked to impaired brain function and poor diets have been shown to impact an area of the brain important for learning, memory and mood regulation. So what are some good mood foods you should be adding to your shopping basket? Clever citrus – Citrus fruits such as oranges, lemons and mandarins are particularly high in flavonoids – nutritional compounds important for maintaining cognition and memory as we age. If you are not a citrus fan, try apples and berries for a flavonoid boost. Grab the leafy greens – Dark leafy greens like kale and spinach are packed with magnesium, which boosts mood, combats tiredness and helps you produce energy. Get friendly with fermented foods – Healthy gut, healthy mind. Fermented foods contain probiotics and research shows that probiotic-rich diets help to reduce stress and help memory. Fermented foods include yoghurt with active cultures, kefir, tempeh and sauerkraut. 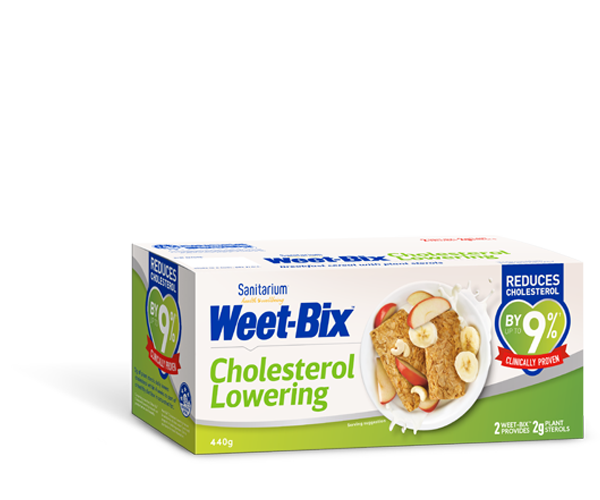 Stock up on whole grain brekkie options – Eating breakfast every day should be a “no brainer”. It can lift your mood and has been associated with improved cognitive function and concentration in school children. For long-lasting energy choose healthy brekkie options such as whole grain cereals or oats, low fat yoghurt and fruit or whole grain toast and spreads. Whole grain cereals and breads are also a good source of fibre, which is important for good gut health.